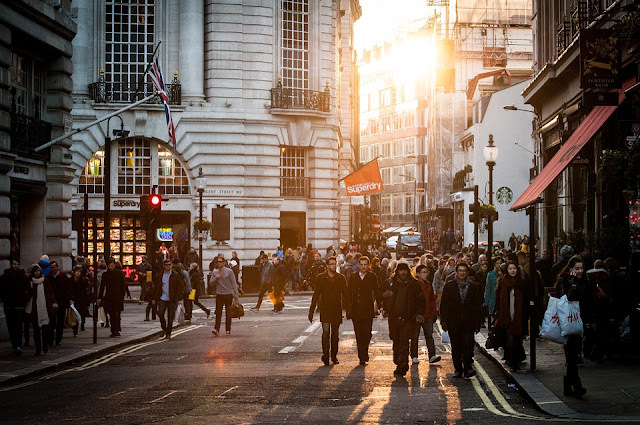 It's coming up to Christmas and you will all no doubt be starting to think about what to get for who! 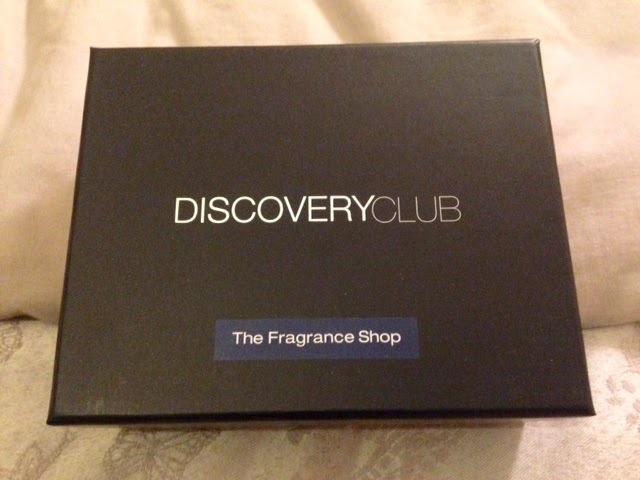 Give someone the gift of fragrance this Christmas with the Discovery Club Fragrance Box from the Fragrance Shop! 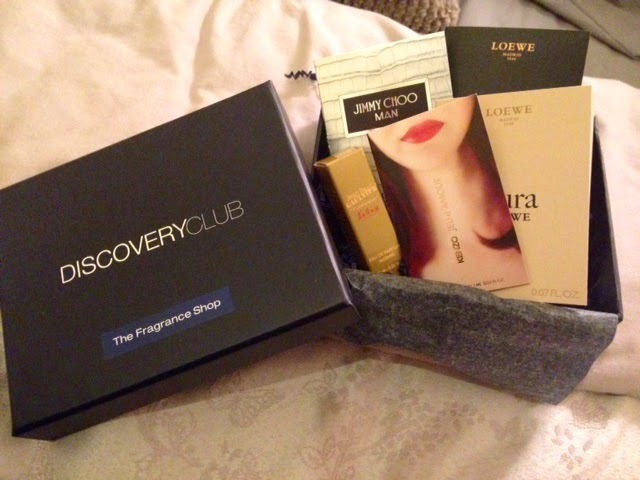 Appearing once a quarter, the Discovery Club Box is packed full of fragrance samples and is the perfect present for the friend or loved one who likes to smell nice.